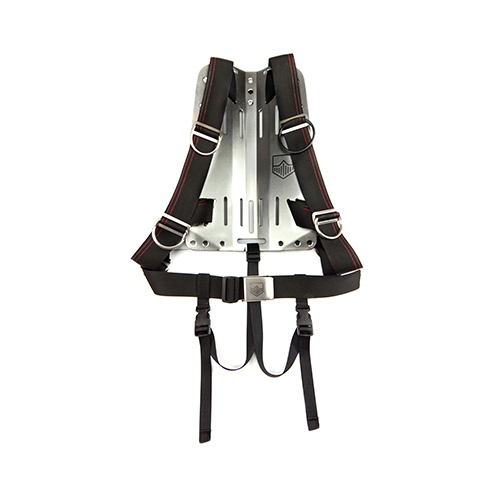 Our harnesses offer unparalled comfort and versatility due to its features. Through a particular process we have curved our webbing in the chest and armpit area in such a way as to follow the natural shape of the body and make it particularly comfortable. 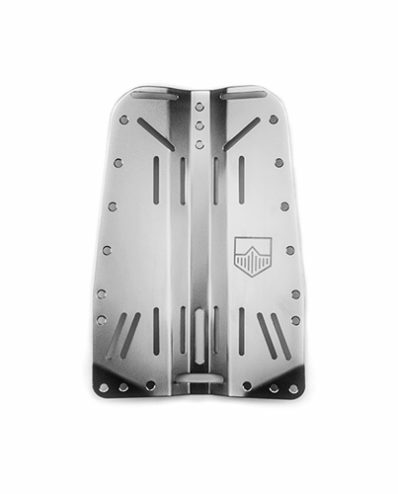 This version is equipped with our shoulder pads and with two cam buckes which allow an instant adjustment and an easier undresing. Due to it’s modular nature, it can be easily customised with the hardware of your choice. 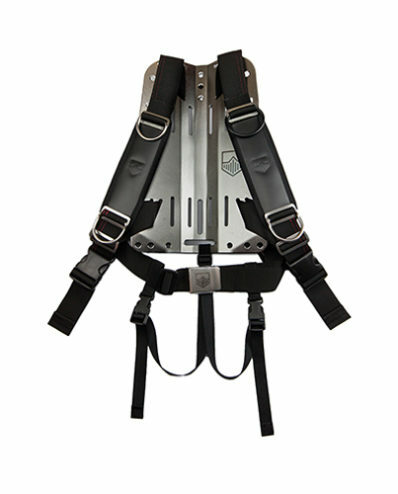 Each component can be configures into a highly technical rig for experienced divers or scaled down to make a set up suitable for any diver. 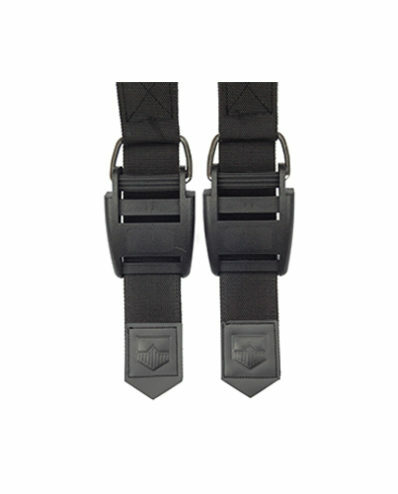 The extra length webbing makes it suitable for the divers of any size.